The keto diet has exploded in popularity over the last few years as a means to slim down quickly without giving up bacon, cheese, or red meat. But the diet, which is high-fat, moderate-protein, and superlow-carb, is controversial, especially among the medical and dietitian community. With so much fat OK on the diet, including saturated and unsaturated fats, it sounds like a cardiologist’s nightmare. We spoke with a few doctors themselves to find out whether the keto diet is actually unhealthy for your heart. 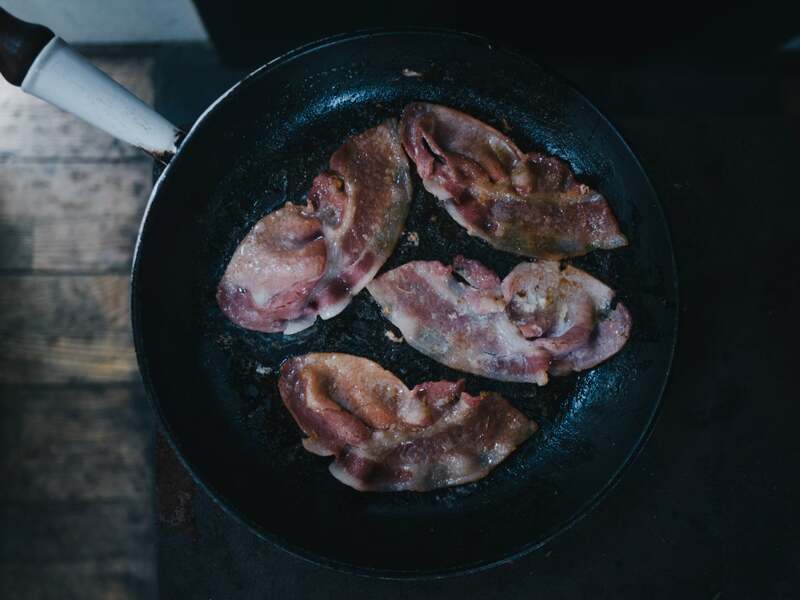 What’s the Deal With Saturated Fat? On the keto diet, all fat is allowed, including full-fat dairy, red meat, and other animal products – all sources of saturated fat. 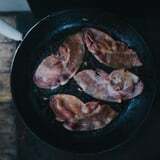 However, saturated fat has long been lauded as a heart-harming macronutrient; the American Heart Association recommends no more than 13 grams of saturated fat per day. In fact, Nieca Goldberg, MD, medical director of the Joan H. Tisch Center For Women’s Health at NYU Langone Medical Center, said saturated fats can increase bad cholesterol. Cardiologist Jennifer H. Haythe, MD, echoed this statement. “We do know is that eating foods like butter, bacon, and red meat is generally not recommended for good heart health,” she said. However, eating foods that are high in cholesterol don’t necessarily affect your blood cholesterol; she explained that your genetics probably play a bigger role in how your cholesterol is made and broken down. Both doctors said only 10 percent of your daily calories should come from saturated fat. Can You Do a Heart-Healthy Version of Keto? Cardiologist Luiza Petre, MD, said it’s our overconsumption of sugar, not fat, that has led to an alarming increase of obesity and heart disease in Americans, especially after the low-fat diet craze of the 1980s and ’90s. Since the keto diet is so low in carbs, sugar is virtually off the table, which can be a good thing overall. But while the keto diet is high in fat (around 70 percent of your diet), not all fats are created equal. Dr. Petre explained that there are three types of fat: trans fat, saturated fat, and unsaturated fat. Trans fats are always bad and should be avoided at all costs, and unsaturated fats are considered the heart-healthy plant-based fats. As for saturated fat, which is found in animal products and some tropical oils, she also recommends only 10 percent of your diet come from saturated fats. That means you have to choose your proteins wisely; red meats have more saturated fats than other protein sources such as white meat, fish, or seafood. Ideally, you should opt for organic, grass-fed meat whenever possible, she said, and added that eggs are also a good source of protein. So is the keto diet bad for your heart? It’s not 100 percent clear. “There haven’t been enough studies of the ketogenic diet in humans to know if it is safe or harmful on the heart,” Dr. Haythe said. “In general, diets that require extreme restrictions of one or more food groups are hard to stick to and do not result in lasting weight loss.” Instead, she recommends the Mediterranean diet and DASH diet for heart health. But Dr. Petre said that when done under medical supervision, the keto diet can be good for your heart, especially as you start to lose weight. And while the connection between fat and heart health is still being debated, she said that sugar is way more harmful for your heart than fat or protein.